Lavender & Thyme Landscaping and Gardens specializes in designing and installing up-market residential gardens in the Southern Suburbs of Cape Town. We manage all stages of the installation process, from planning through to completion, including seasonal maintenance thereafter. Existing gardens or starting from scratch. Whether you are wanting to revamp your existing gardens or are starting from scratch, we strive to accurately interpret your ‘vision ' of your home and garden and then to tailor this around the practical parameters and your budget. 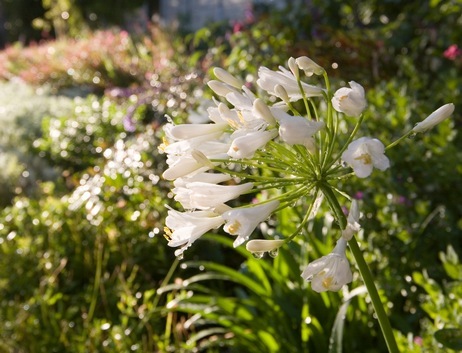 Our gardens are ‘chic and stylish' and we pride ourselves on the quality of our work. We cater for all garden styles from classic French or English country gardens to contemporary, indigenous and water-wise gardens. French, Mediterranean and English formal and country style gardens. Indigenous, water wise and stone style gardens.